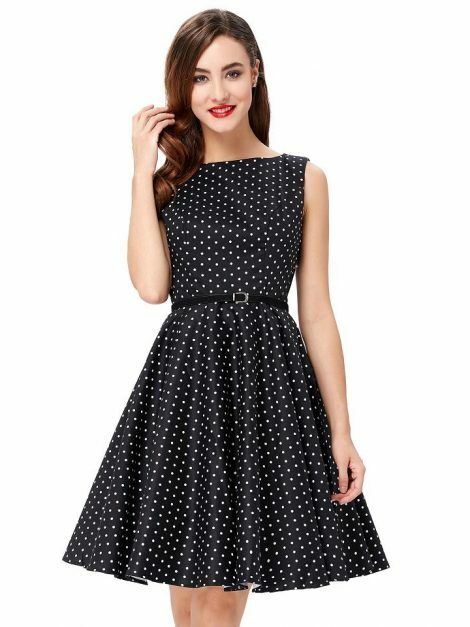 A retro cutie if we ever saw one! 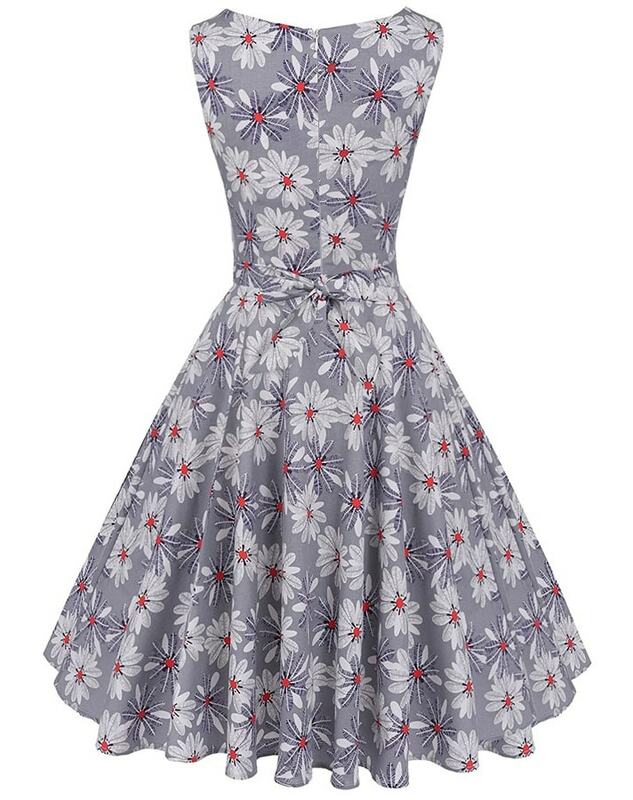 Graysie is that perfect blend of retro with a modern twist. 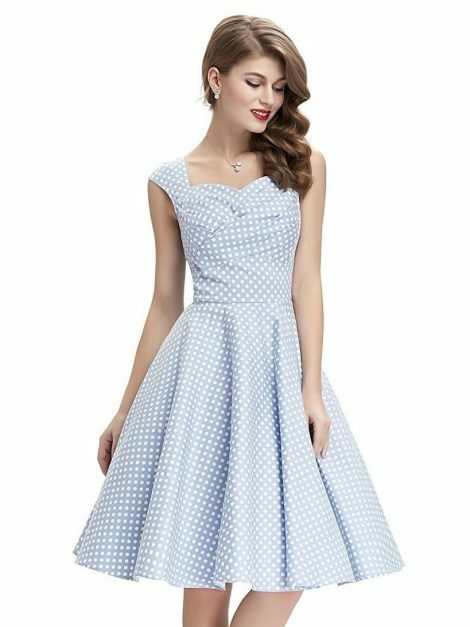 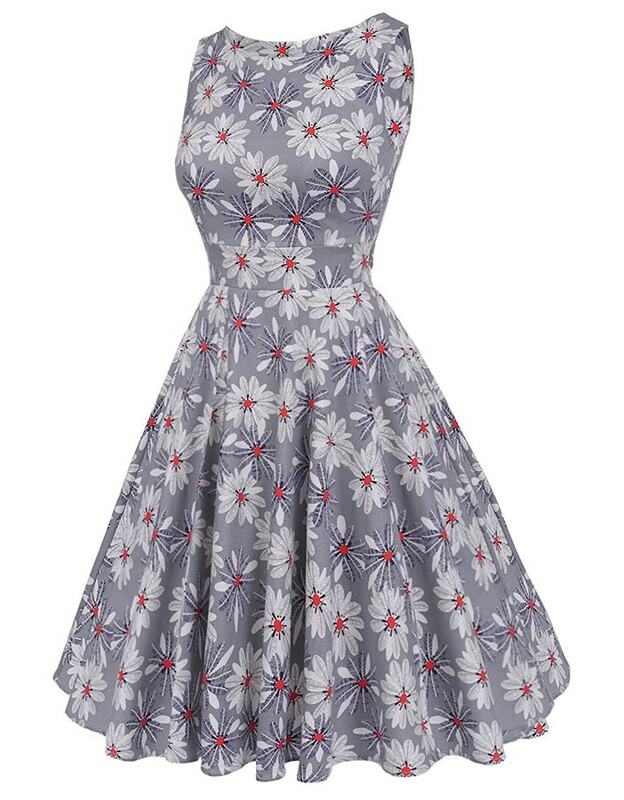 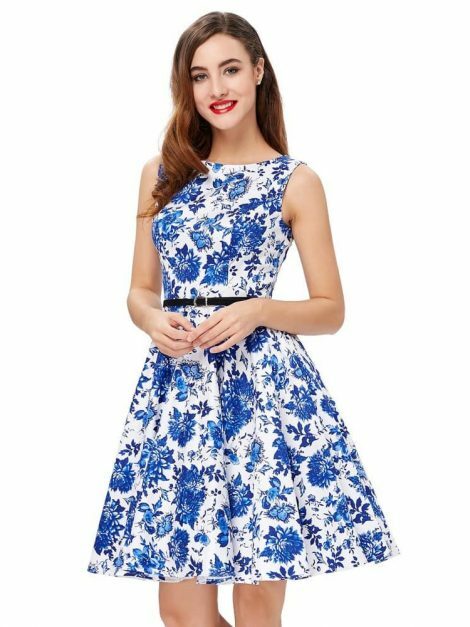 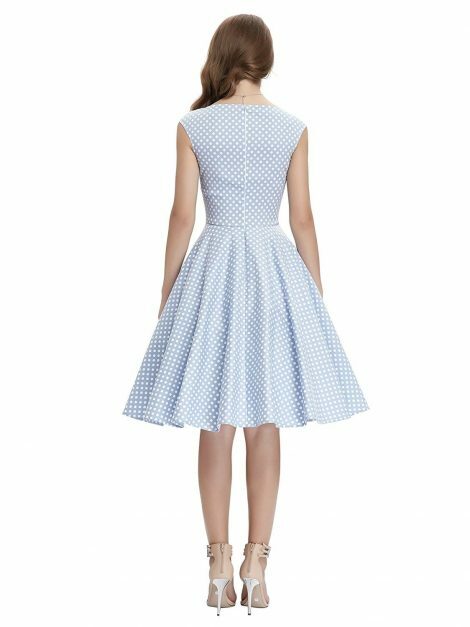 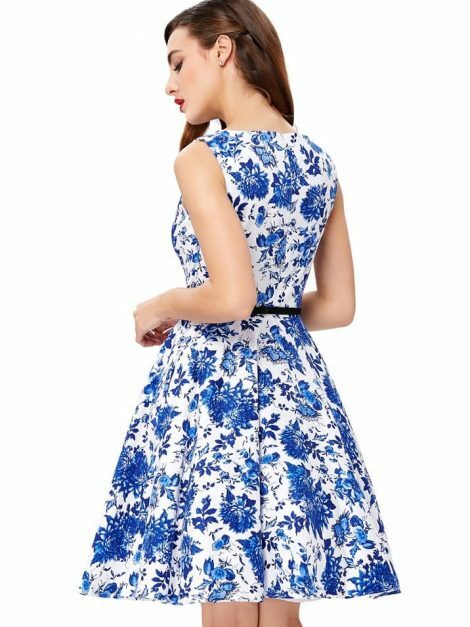 Wear her with a petticoat or crinoline to get that full 50s style look.